No one can resist Elmo’s best pal Zoe! 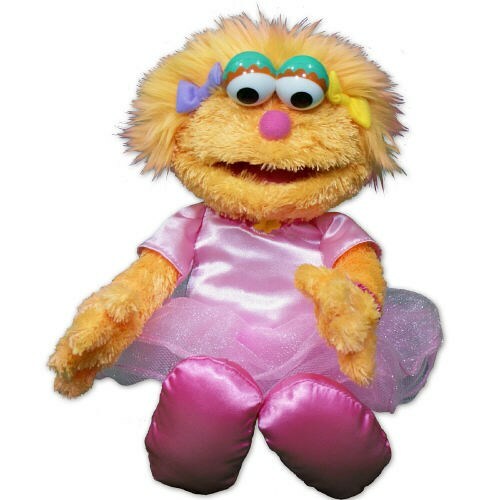 She is dressed in her favorite ballet outfit and is waiting for a special friend to take her home. She is surface washable and measures 13” tall. Free Gift Wrapping and a Free Gift Card are included for a thoughtful presentation. Additional Details Don't let Zoe go alone! Be sure to also include our Plush Elmo as well! For all other Plush Sesame Street Characters, always think 800Bear.com.